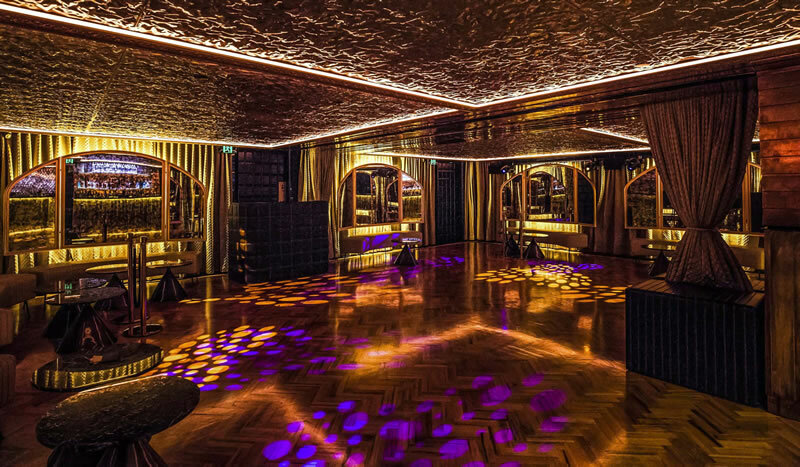 One of the most glamorous & exclusive venues in Melbourne, Baroq House is a luxurious three-level bar, lounge, club & function space in a cobbled city laneway. Located in Melbourne's CBD, immediately across the road from four of Melbourne's largest shopping centres - Melbourne Central, QV, David Jones and Myer - providing access to large numbers of city workers and shopper by day and inner urban dwellers by night. Baroq will be LVX's first venue to open as a 'full concept' venue. Its architectural theme is to be one of classical symmetry and sophistication, with a decor of classical imagery that patrons cannot ignore. Level 2 of Baroq will later become the first LVX's Member Club- an exclusive retreat for the top-tier members, and one of a network of lifestyle venues under LVX's universal theme of a club or 'secret' society- where style, excitement and sophistication separate it from the average. Inspired by the 17th Century western art movement that nurtured an abundance of creativity to produce dramatic, romantic, exuberant and magnificent expressions of art from sculpture, canvas, literature and music, this controversially provocative venue design delivers a sensory richness of drama, grandeur, vitality, tension and emotional tenor that appeals to the intelligent and artistically inclined patrons. However, this is not 17th C. Florence and so LVX's Baroq will also exude a warmth and casualness more akin to 21st C. Melbourne.